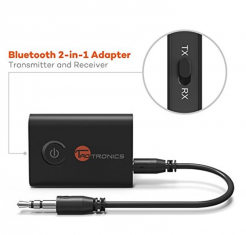 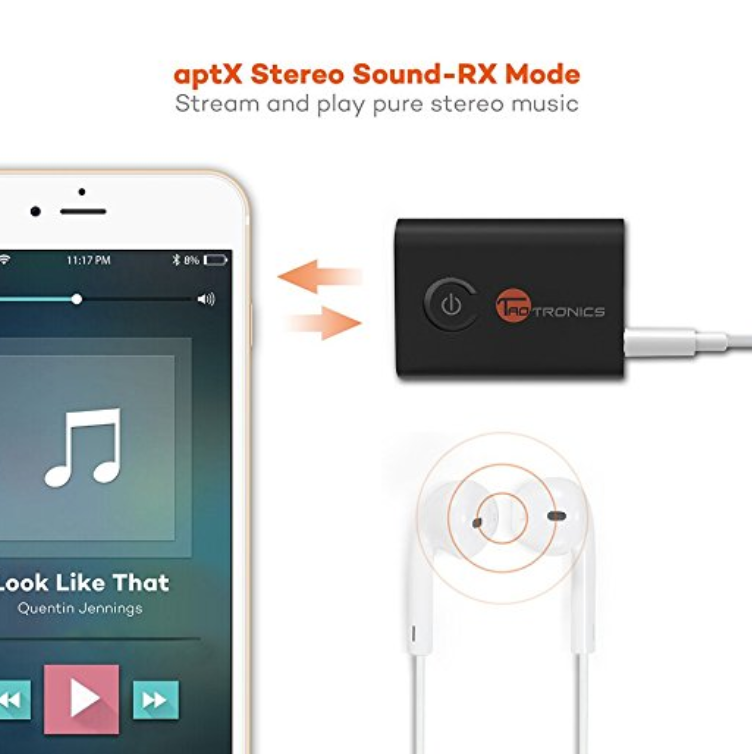 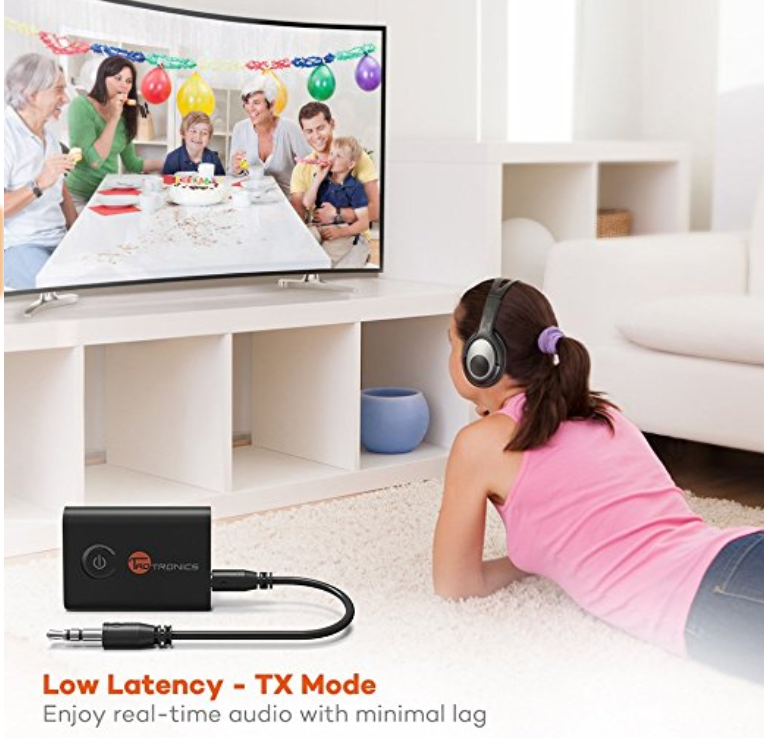 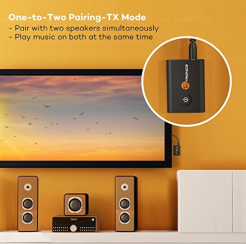 All Items › 2 in 1 Stereo Bluetooth Transmitter and Receiver. Add Bluetooth to Devices That Don't Have It Like the Victor Stream or Receive Bluetooth On Non Bluetooth Headphones, Speakers, Etc. •PURE SOUND: aptX audio codec for a richer and deeper sound experience. 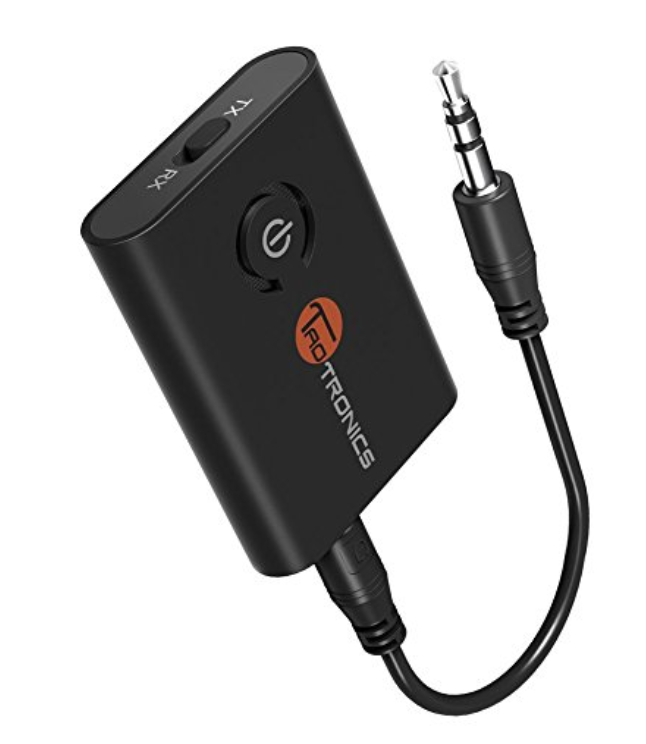 Listen to CD-like audio quality at no compromise.